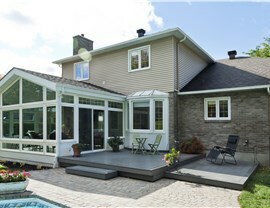 Since 2006, Perrysburg Patio & Sunroom has been designing custom sunrooms for thousands of the area’s residents. 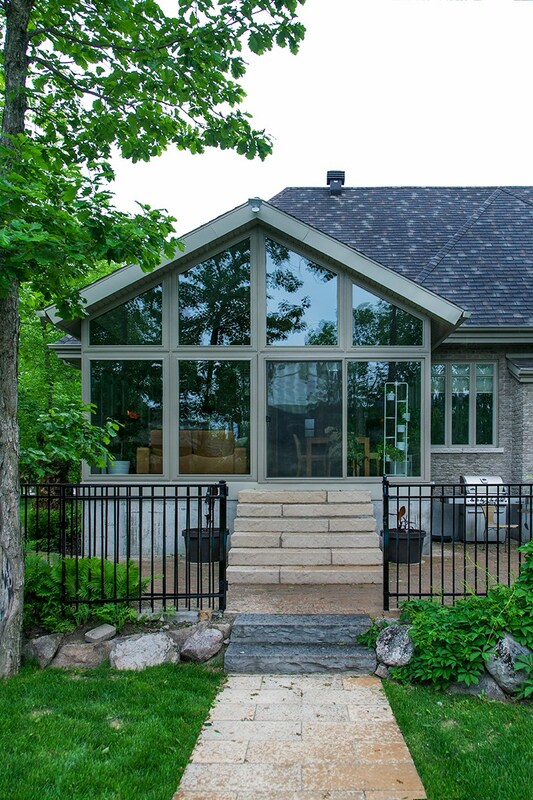 Our trusted team of sunroom builders have the skills and experience necessary to create a seamless addition that compliments your home’s style and function. 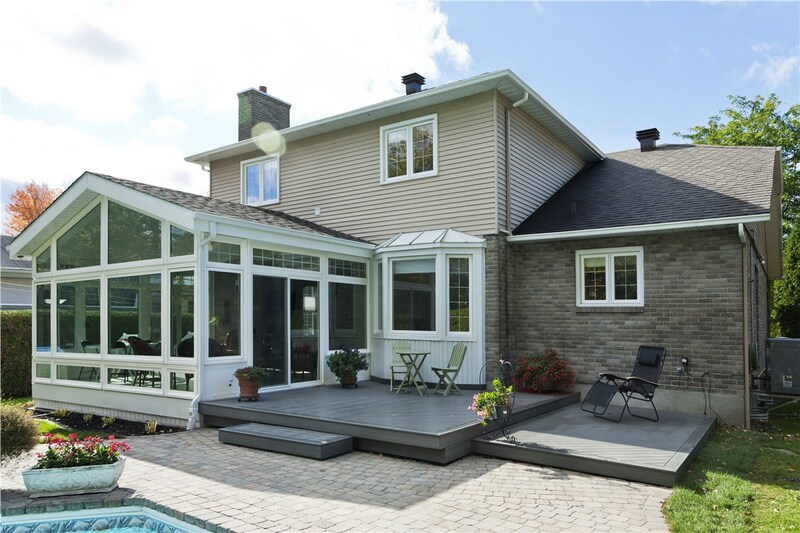 Whether you’re wanting to create a naturally-lit family room or are looking to increase your property’s value, installing a Sylvania sunroom is your ideal solution. 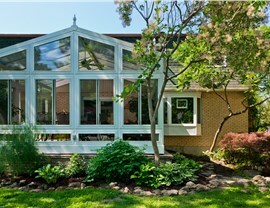 EcoGreen Technology: Each Sylvania sunroom we install is engineered with advanced glass for optimal thermal performance. This EcoGreen technology not only blocks harmful UV rays, but also regulates temperatures, making for an energy efficient addition. 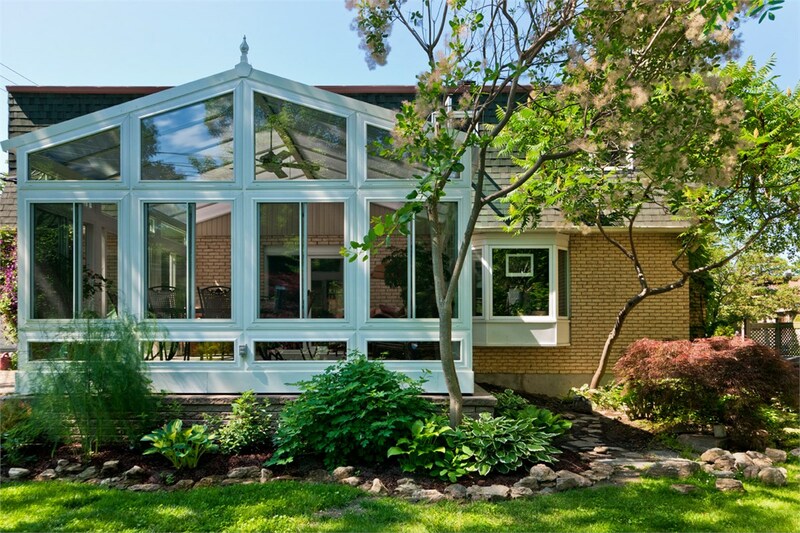 Wide Selection of Design Options: At Perrysburg Patio & Sunroom, no two additions are alike. We carry a variety of design and upgrade options, allowing you to customize your all season room to match your home’s unique style. HVAC and Electrical Systems: Each one of our custom sunrooms can be outfitted with HVAC and electrical systems, as well as phone and internet connections, to make your new architectural accent a functional addition. 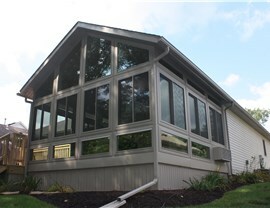 Limited Lifetime Warranty: We stand by the durability of our products which is why our sunroom builders offer a limited lifetime warranty on all parts and labor. 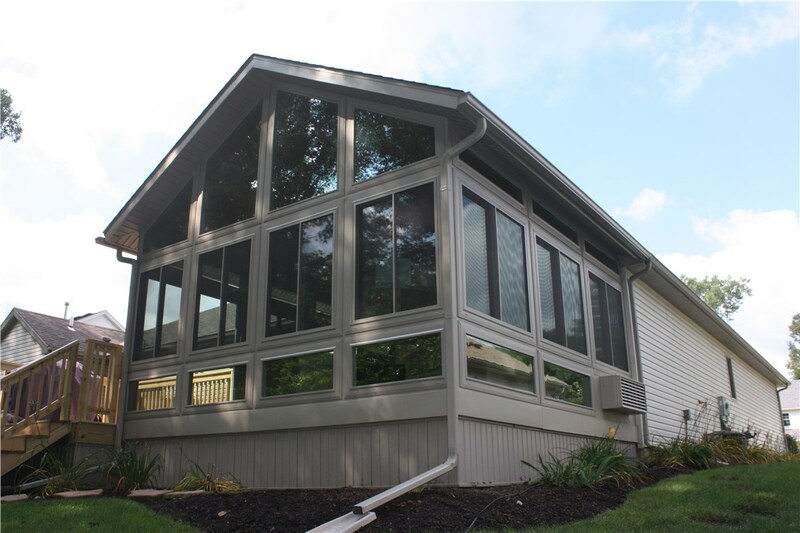 Year Round Enjoyment: Enjoy the natural beauty of the outdoors year round in an all seasons room from Perrysburg Patio & Sunroom. Welcome the outdoors in and upgrade your home with the Sylvania four seasons room you’ve been dreaming of! 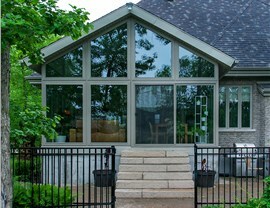 Contact the experts at Perrysburg Patio & Sunroom to begin designing your new addition. Give us a call and speak with one of our helpful representatives or fill out our online form to request your free, no-obligation consultation today.